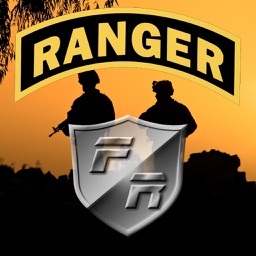 Are preparing for Ranger School or looking for the perfect hip pocket training aid on Infantry tactics? 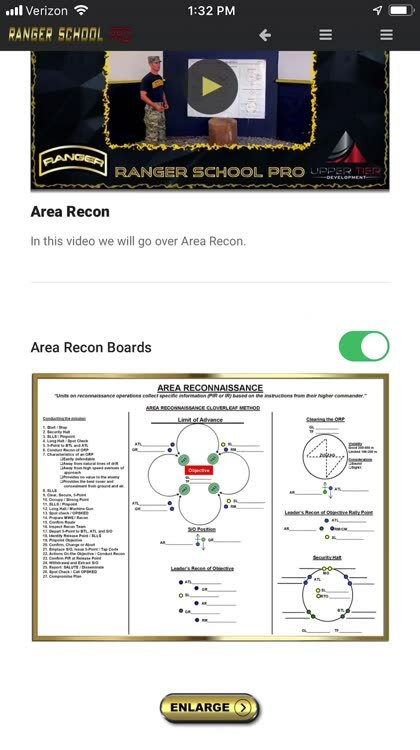 Ranger School Professional helps you fully prepare for the tactical and technical portion of Ranger School, deployment, CTC rotation or hip pocket training by giving you instant access to Infantry tactics classes given by actual Ranger experts, high-definition video instruction, FAQ, Ranger School Tips provided by instructors and former Ranger students, quick access to the information on ARTB website, and much more. 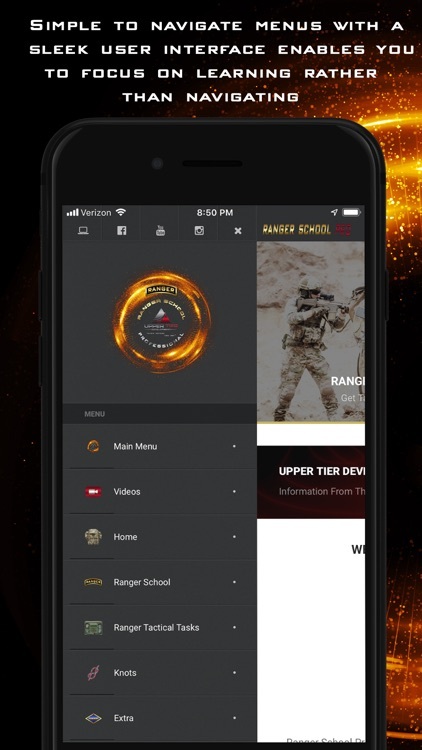 If you’re interested in attending Ranger School or to sharpen your tactical and technical knowledge, then this app will help you achieve your goals. 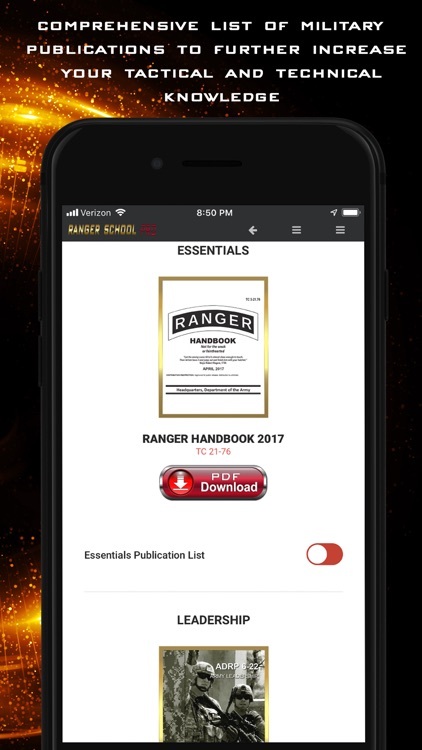 With over 39+ instructional videos for all three phases of Ranger School, quizzes specifically designed to test your knowledge, quick access to the Ranger School handbook and other manuals, and tons more, you’ll be set for success. 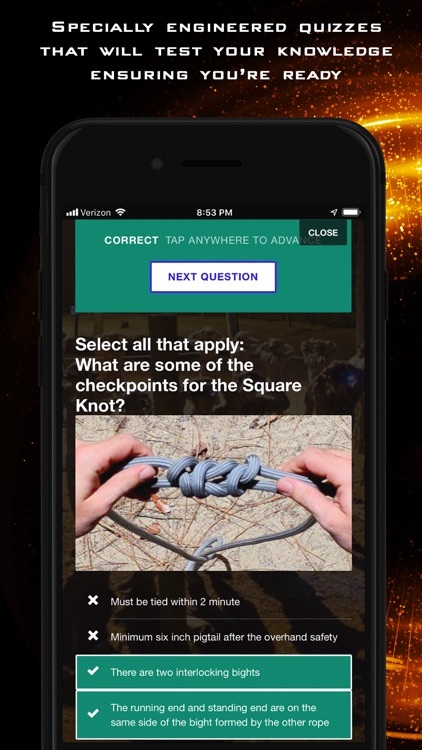 Already graduated Ranger School? 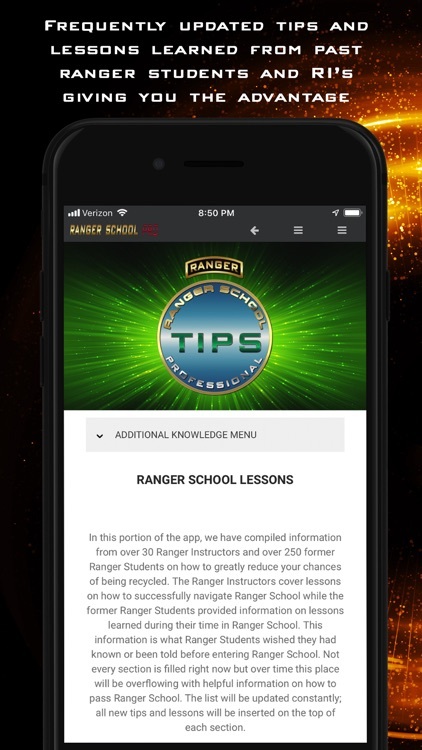 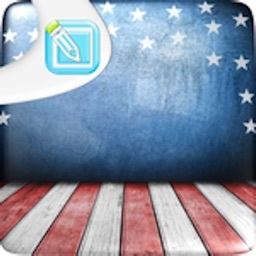 Ranger graduates often forget in detail the classes they were taught because of exhaustion and sleep deprivation, but now you can reference this app when you want to brush up on your knowledge or before you give a class to your Soldiers. 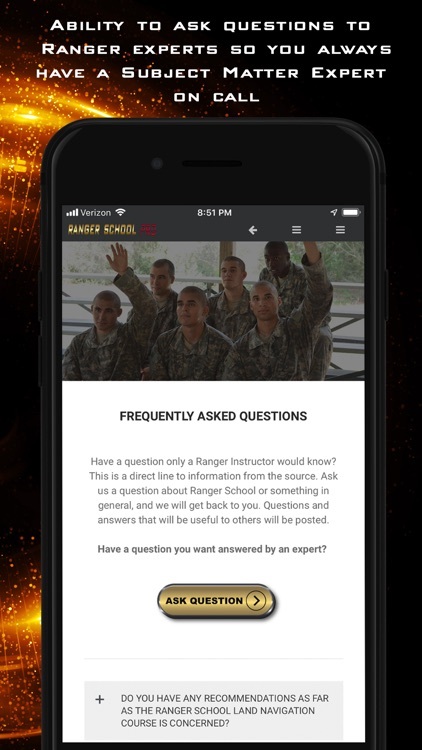 Ranger School Professional is constantly getting updated and gets the information from the source. 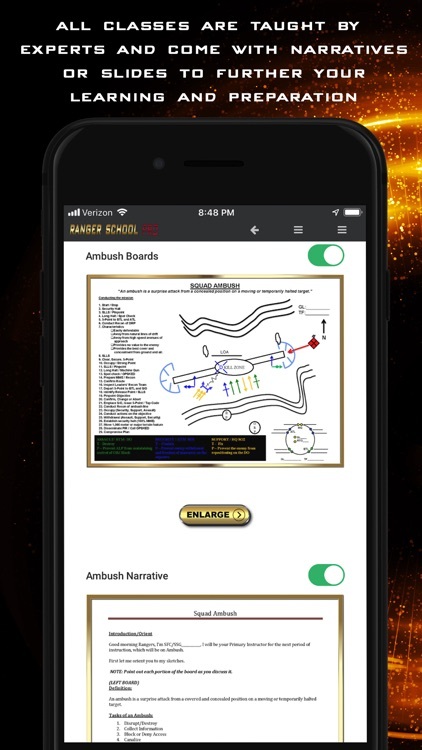 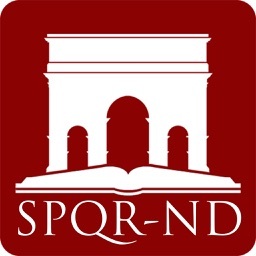 This app is the ultimate resource if you are trying to significantly increase your chances of graduating or being a more proficient Infantryman. 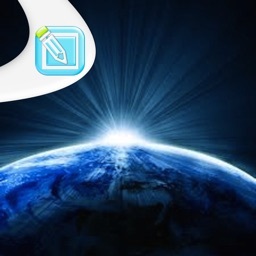 If you have a question or concern, you can message us from the app and get a quick response. 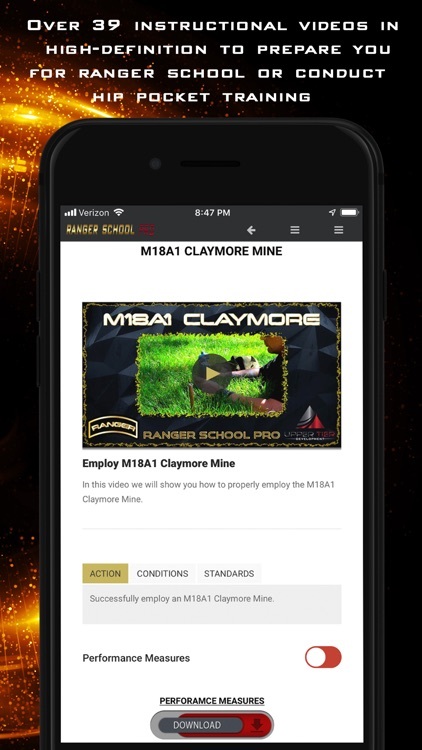 If you're serious about being an expert in your field or preparing for Ranger School and want to increase your chances of graduating, then this is the app for you. Don't take the chance when it comes to earning the Ranger tab! 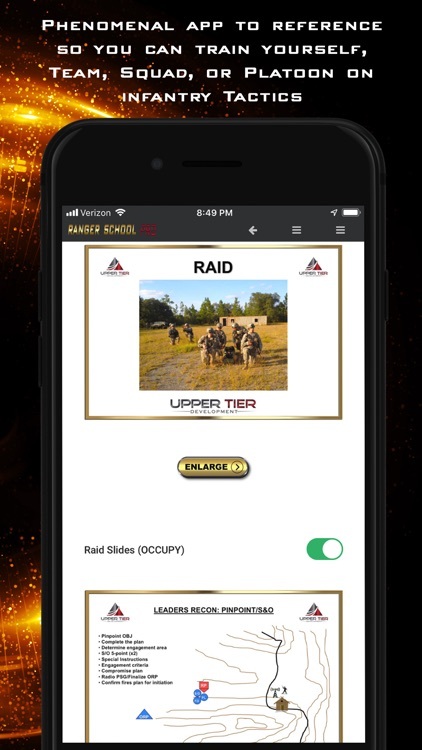 *** Ranger School Professional requires a high-speed data connection to stream videos. 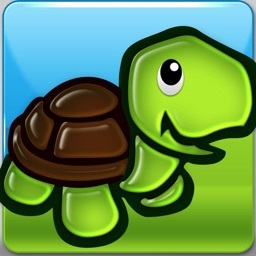 we recommend at least 15 Mbps or faster. 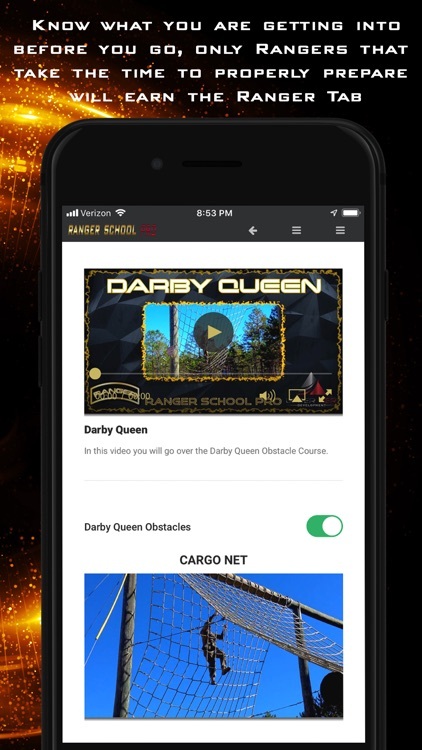 *** If you encounter any problems with the app or not satisfied please contact us at [email protected] we care about your concerns and will do our best to make it right. 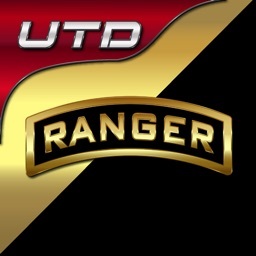 **ACTORS AND ANIMATIONS USED FOR REPRESENTATION PURPOSES ONLY AND NOT MEANT TO IMPLY MILITARY OR DOD ENDORSEMENT. 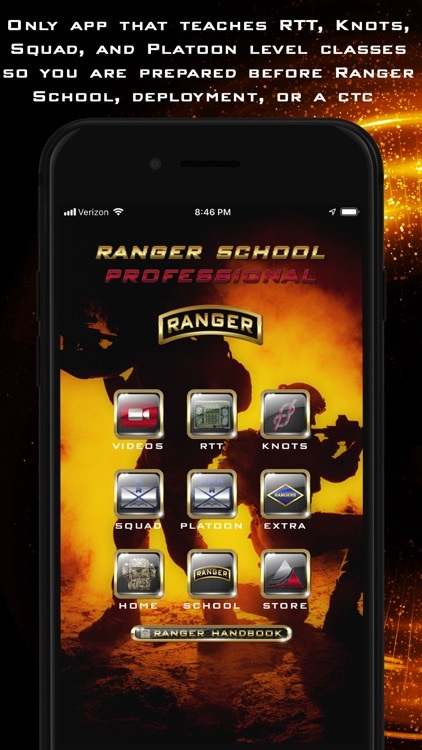 RANGER SCHOOL PROFESSIONAL IS NOT AFFILIATED, SPONSORED, OR ENDORSED BY THE AIRBORNE AND RANGER TRAINING BRIGADE, UNITED STATES ARMY, DEPARTMENT OF DEFENSE, OR UNITED STATES GOVERNMENT.